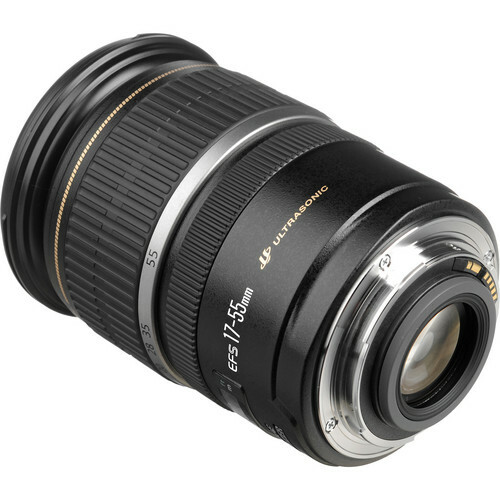 The EF-S 17-55mm f/2.8 IS USM lens has been designed for the purpose of smaller crop sensor Canon DSLR’s such as the EOS 650D, the rebel series etc. When converted to a 35mm format equivalent the lens has a focal length of 28-89mm. The lens has a fast f-stop of f/2.8 which means it allows more light to pass the aperture in any conditions. 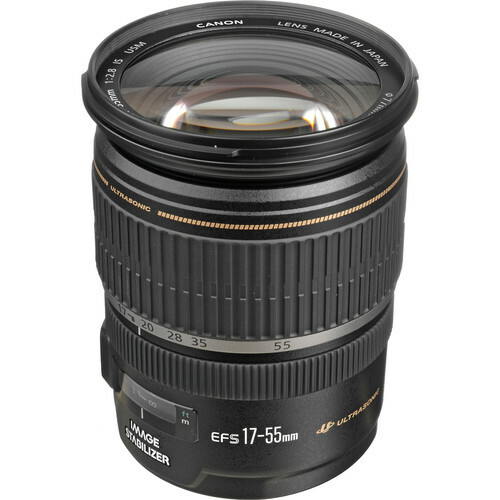 This lens can be looked at if you’re looking for a mid-range zoom along with many of Canon’s EF 18-55mm lenses. The lens has a total of 19 elements including 3 aspherical elements and 2 Ultra-low dispersion (UD) elements, arranged in a total of 12 groups. 7 blades make up the lens diaphragm offering it a wide f/2.8 aperture. It can stop all the way down to f/22. 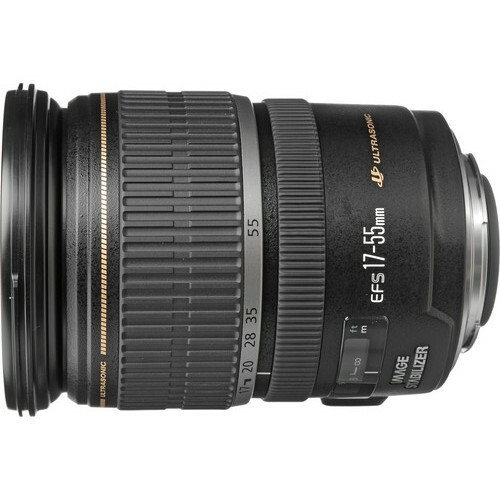 The closest focusing distance for the EF-S 17-55mm f/2.8 IS USM is 1.15’. 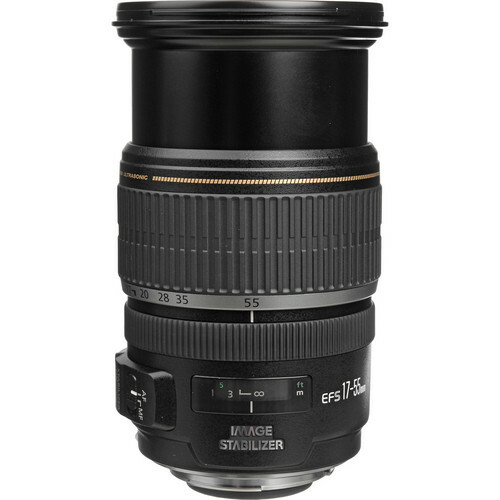 The lens comes with Canon’s image stabilization (IS) technology and ring-type USM (ultra-sonic motor). This makes the lens extremely fast and quiet when focusing. Additionally the presence of full-time manual (FTM) means one can use manual focusing anytime even when the lens is trying to auto-focus. In fast focusing scenarios this saves a considerable amount of time not having to flick a switch.